Cadrys Contract have teamed up with European design house Yo², to bring their acclaimed modular carpet tile collection to Australia. Yo² are a dynamic young team of designers, dedicated to creating interior finishes with their unique modern baroque style. 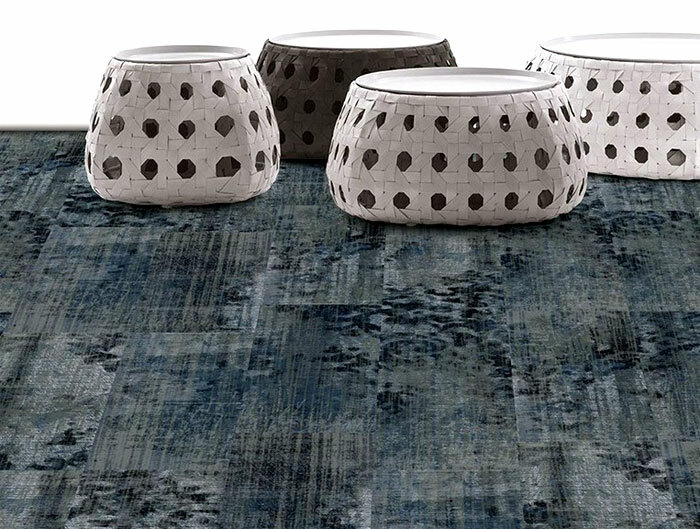 The carpet tile designs by Yo² are like no other on the market and are perfect for those spaces that need more than a boring plain charcoal texture.